Have you ever texted God? You know, when you send up a quick prayer in the middle of something else, like you’d text a friend. 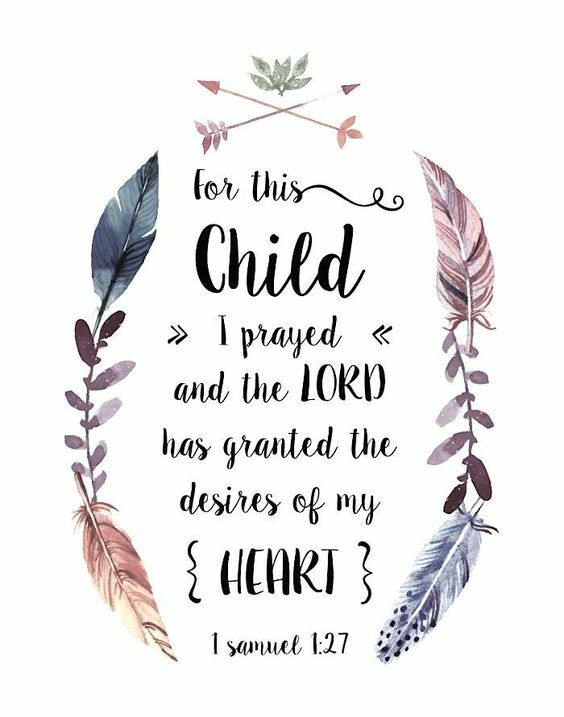 Recently, I’ve realized that this has become the bulk of my prayer life, which I’m not OK with. Have you ever met a friend at a camp, vacation, or other short-term experience? You get close to them, exchange numbers, and promise to keep in touch. But how often does your relationship stay that close or get better? Not very often, at least in my experience. Some friendships are close enough or evenly-enthusiastic (where both of you desperately want to talk to each other) to stay close, but it’s always a different dynamic over text. You can’t help it! In my experience, when you have a solely text-based relationship, it deteriorates. Example: I have/had two very close friends from camp this summer, one I text, one I email. The email relationship “lasted” longer, as in, we talked more, and more frequently, than my texting friend, but it still was less fulfilling than talking in person, and we’ve drifted apart by virtue of busy schedules and other important things. My texting friend is a lovely person, one of my favorite people I’ve ever met, but we have different lives! If we hung out in person, I know we’d reconnect really well, but it’s just not the same over text. This applies to our relationship with God tremendously. 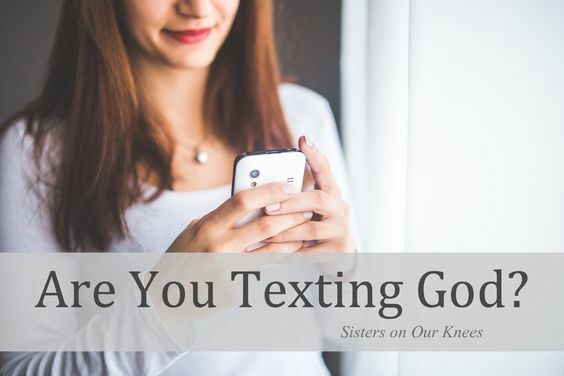 When the only contact we have with God is over text, we lose the personal connection we had with Him whenever we last (first) truly connected with Him, whether it be at church, church camp, or in a middle-of-the-night prayer session. 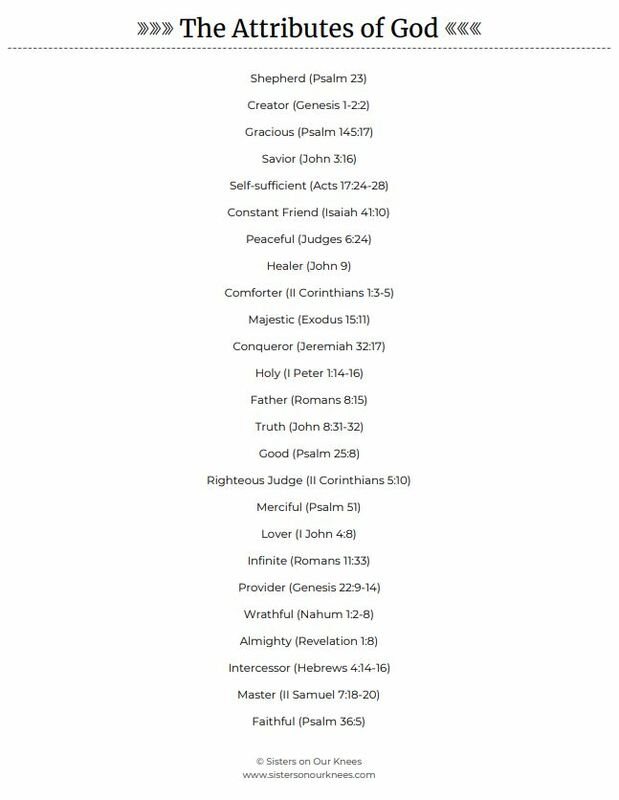 In the Psalms (I’m mainly thinking about 119, but there are definitely a lot of others), David raves about his joy in God’s commands, how they direct his life in blatant ways, how they give him a reason to live, and how God is really incredible (but that’s obviously a huge understatement). He sounds like me when I talk with my friends about a close friend who we all think is awesome and are just really thankful for. But do you know how we got to know that really awesome friend? BY SPENDING TIME WITH THEM. We have to have “face to face” talks with God to really keep the beauty of our relationship with Him alive. 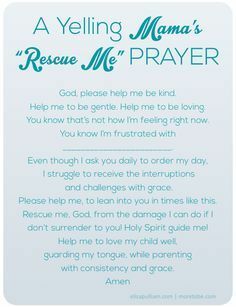 This usually works best in a private place, though I’ve had some intense prayer arguments with God that left me in tears at His goodness in a group setting. Setting aside time for, well, anything is something I struggle with, but it’s so important that I can’t afford to let it slip away from me. This is my resolution. To stop letting other “priorities” in my busy high school lifestyle get in my way of my time with God. Texting Him needs to be a supplement to our awesome recurring “face to face” conversations. This post was originally posted on Squid’s Cup of Tea, shared with permission. 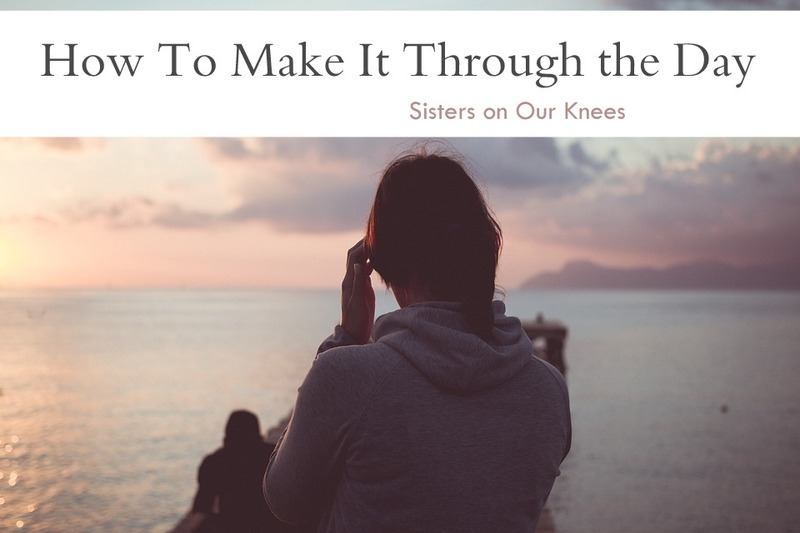 Has there ever been a time when you felt as if you couldn’t pray? A time when you were down and out? Maybe you felt all alone with no one to help you. In times like these, we tend to forget about our Savior. But in the times when we are lonely, we have a God who loves us and cares for us. He is there with us. This month we celebrate an important holiday. The holiday is Easter. As a Christian, I celebrate the resurrection of Christ. It is the day that Christ broke the chains of death and opened the door for salvation! We should rejoice during this holiday, because Christ is alive! One of my favorite songs to sing during this season is “Up From the Grave He Arose”. It is a powerful reminder of Christ! 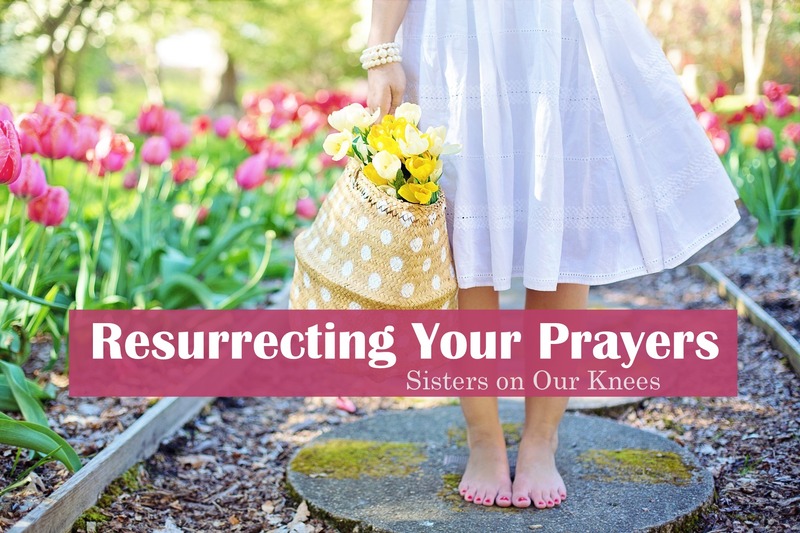 This is a new season, a new beginning, and a wonderful reminder to resurrect our prayers. I am excited to share with you some creative ways to reopen your prayer life and begin again with Christ. 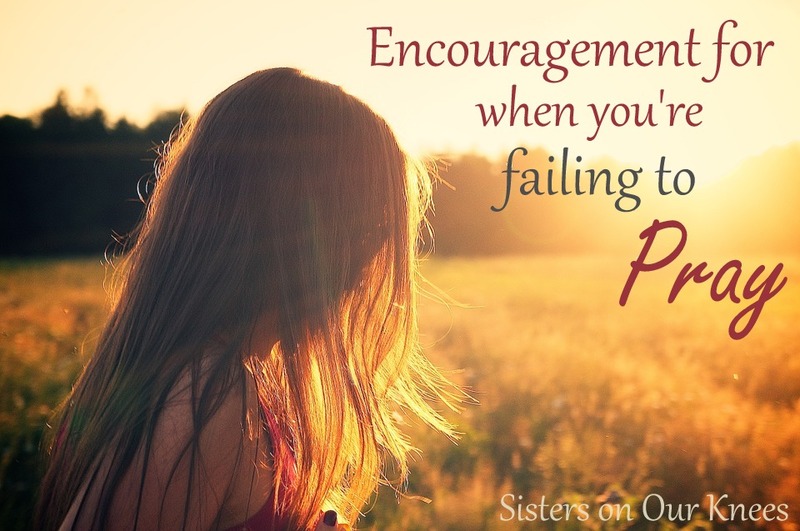 1)Pray scripture–We are supposed to find encouragement and prayers in the Word of God. So open the Word and begin to pray. A good place to start is Psalms. 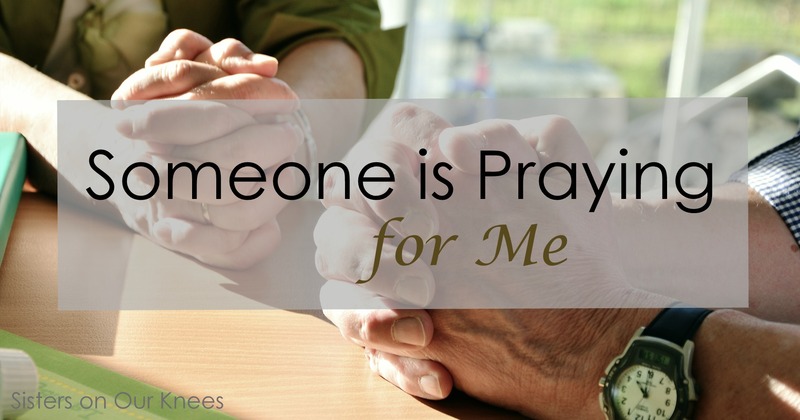 2) Find a partner–Find someone you know who is a strong Christian and ask them to pray with you. This can be a huge asset to your prayer life! 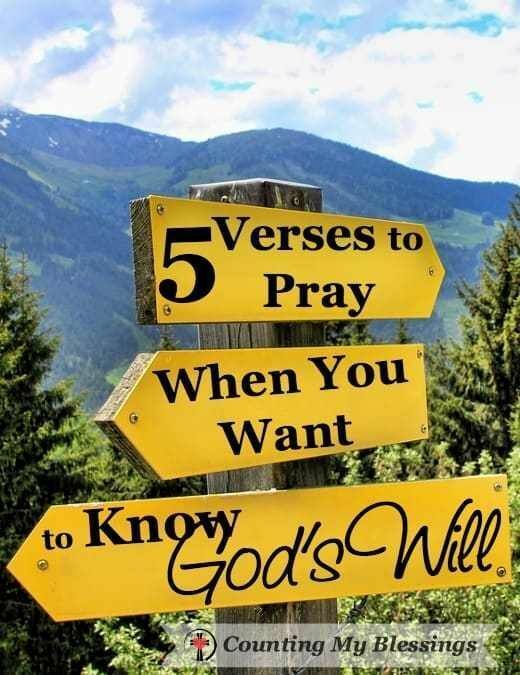 3) Ask for wisdom and words to say–The Bible says that if we ask we will receive. Ask for God to open your heart to know what to pray. 4) Take a nature walk–Out in nature, It’s easy to find the words to say. God has created the world for us to enjoy, so take time to enjoy nature by praying as you walk. I love to do this. 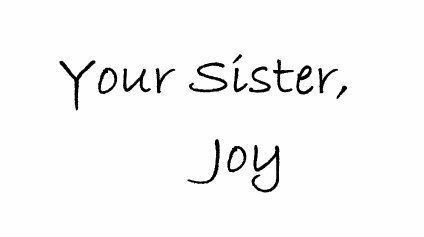 5) Start a thankfulness list –Ah! This one will help you to realize exactly how awesome God is. He has blessed us all in so many ways with talents, people, and even life’s pleasures! So take time to be thankful! 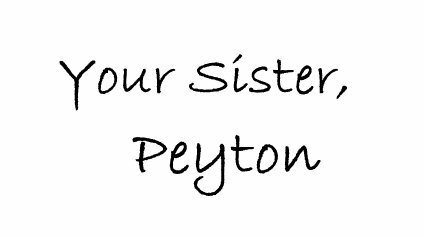 6) Pray for struggling friends and family–when you pray for others, you tend to be more in tune to the Lord. Sometimes all we need is to get the focus off of ourselves. I haven’t, but I’m a writer so I can imagine. Dusty, dry, lonely. Deserts hold scorching daytime heat and miles upon miles of dust, sand, and more sand. You don’t typically find water in the desert. Sometimes when I envision this picture I think this must be an accurate representation of when God feels distant. 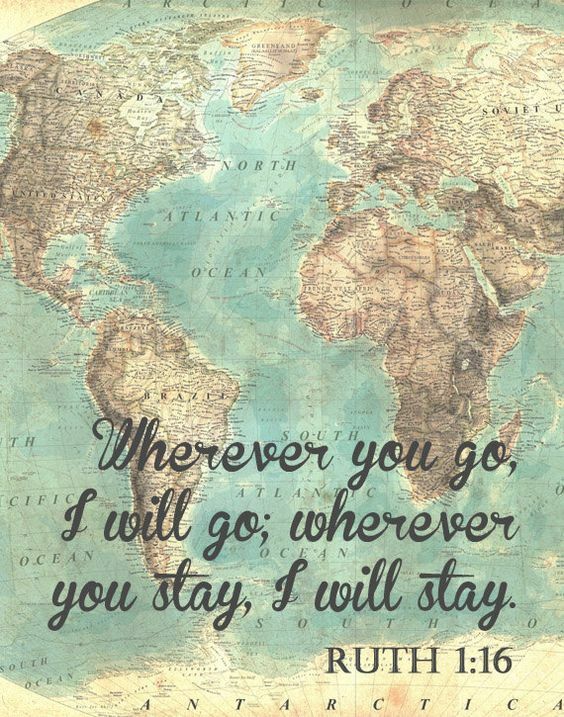 Because sometimes…sometimes He just feels so far away. How then do you pray when it feels like He does not hear? The very meaning behind persevere is to keep going, even when it seems hard. To never give up and never quit. A lot of times in life you don’t always get the results you’re looking for right away. As a writer, I am well-acquainted with the term, “never give up.” I received eleven rejections before receiving my first acceptance to guest post on a popular teen blog. Even after that I still receive rejections and I’m sure I’ll continue to receive them in the future. The rejections aren’t what matters. What matters is how I handle them. How I keep pressing on in spite of the rejections and things not going how I first imagined. 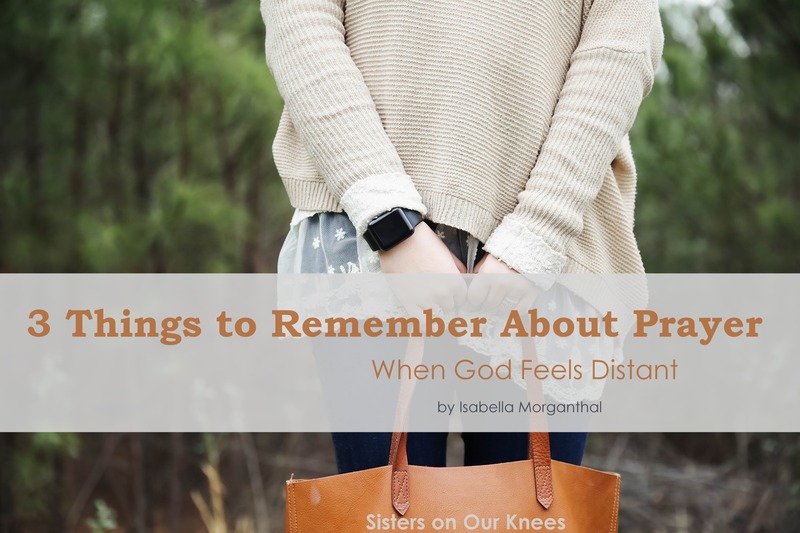 If you feel God is distant, but praying hasn’t helped, keep praying. Be consistent and pray like your life depends on it. Your feelings may not change overnight, but perseverance and consistency will pay off in the end. A lot of times the distance we feel with God was created by us and our sin. Sin puts distance between you and God. If you have any sin in your life that has not been confessed, go to God in prayer and confess it today. You cannot afford to lose another precious minute before turning from your sin and turning your face back to your Creator. Confess where you have been wrong. Repent and praise Him for His mercy to forgive you. Sometimes we think that if we feel distant from God or even angry at God for some reason, we should bury it and not tell Him. Friend, He already knows. He knows every word before you speak it. Every thought before you think it. You cannot hide anything from Him. So stop trying. Be honest with God in prayer about your emotions. Don’t be afraid to tell Him how you feel. A perfect example of this is the Psalmist David. If you read through portions of the Psalms you’ll quickly see how honest David was in his prayers to the Lord. Just don’t forget: feelings lie. Feelings are not always truth. Sometimes our feelings will lie to us about who we are or who God is. But feelings are just feelings. If you admit that the lies your feelings are telling you right now about God are not true, then they do not have any authority over you. Even the greatest of theologians and Christians have experienced spiritual dry seasons. Seasons where God felt distant and the desert felt long. Don’t be afraid. 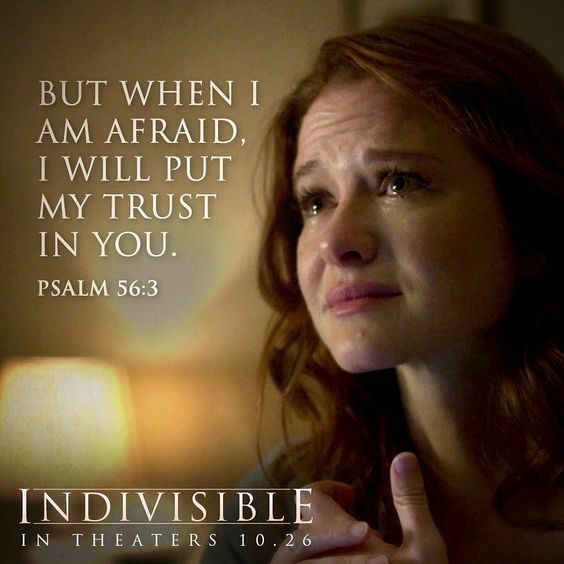 God will never leave you nor forsake you (Hebrews 13:5). And no matter what your feelings tell you, He walks with you through every desert. 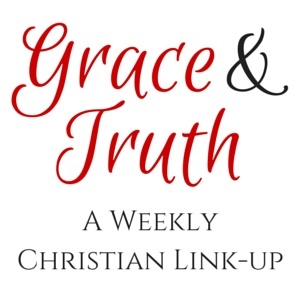 author of five books and runs her own magazine ministry. She’d love to connect with you at: www.isabellamorganthal.weebly.com. I hope that last month’s theme was a blessing to y’all as we prayed for our future relationships. This month’s theme is our relationship with God, which is the most important of all our relationships. God is the lover of our souls, and He should be our first love. When a person loves someone, they constantly think about that person–who they are, what they are, and the things that define that person. 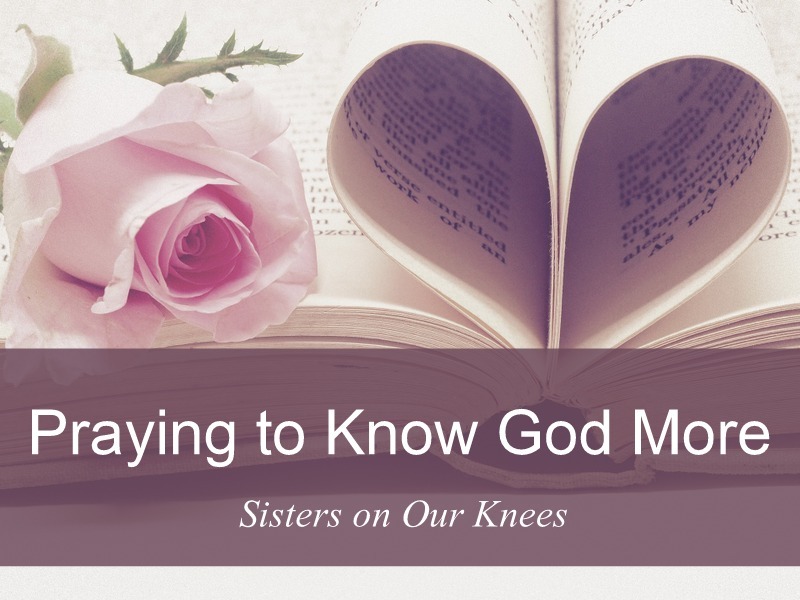 Since we love God, we should want to know more about Him and reflect on His attributes. It says in I John 4:8 that “God is love.” While God is love, He also has many other attributes. 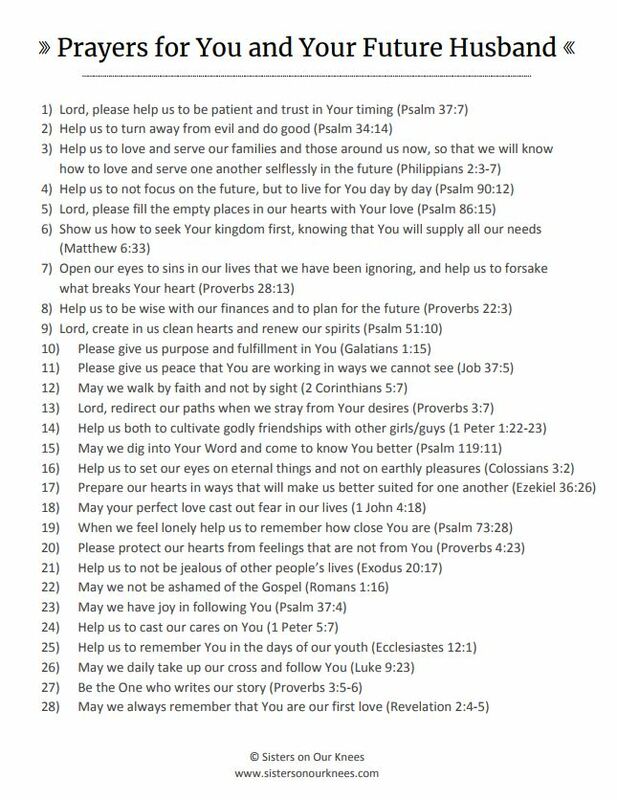 This month I am sharing with you a printable with some verses about the attributes of God. I would love for y’all to spend some time in prayer asking God to show you how He is all the things that He says He is, and grow in your relationship with Him as you fall more in love with your Maker. 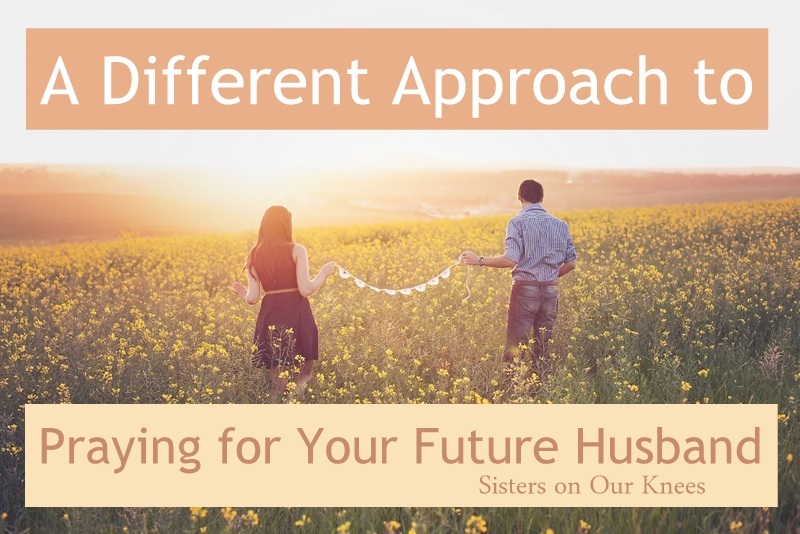 When praying for your future husband, have you ever wondered if your prayers are going to be answered? Have you ever secretly wondered whether years from now, you’ll still be single, looking back and thinking your prayers were all wasted? We don’t want to ask it. We don’t want to think about it. I know not everyone wants to get married, but most of us do. And the hard truth is, we all know people who have never married. Some wait for many, many years. And some marry as soon as they graduate from high school. Life isn’t fair. It’s so hard to see someone who longs to be married, having to wait patiently as the years tick by. I don’t understand it. And I don’t think it’s meant to be understood. God knows the future though, and it’s our duty to trust Him. You have purpose in singleness because this is where He has you, and He will carry you through. This might sound funny, but pray about praying for your future husband. Ask for wisdom. (He promises to give that.) Spending excessive hours praying for your future husband, may blow perspective way out of proportion. We don’t want to over-focus on the future, or worse– paint a fairy tale picture. Pray, trust God, and go live your life right now. Prayer is not a waste, it’s a part of our relationship with God. If you have a desire in your heart for marriage, than talk to Him about that. Pray to Him about your future husband. When you feel loneliness, lift up a prayer. Another reason I like the “praying for us” idea (shared in last week’s post) is that it’s not all about Mr. Wonderful. It’s about what God wants to do right here and now in your life as well. Let Him write the story of your life. You’ll never regret it. Have you ever prayed for your future husband? Does the idea fill you with excitement or confusion? Praying for my future husband is something that I did here and there over the years, but about a year and half ago, I got more serious about it. 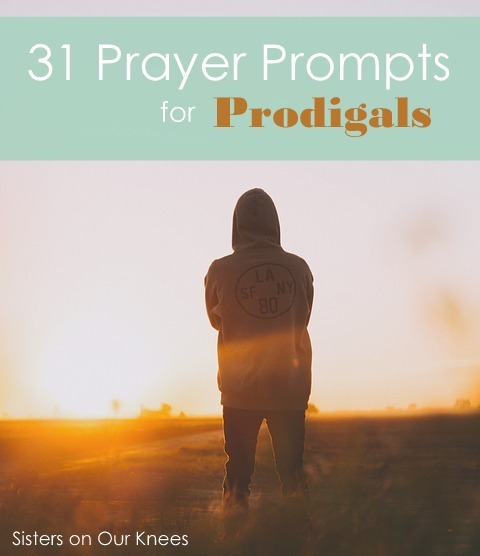 I’d stumbled across a 31-day prayer guide for praying for my future husband, and after sharing it with friends, I started to pray more consistently for him and keeping a journal with the prayers. It was an amazing experience. I started to realize that my prayers sounded like I was asking for a perfect man. That was a problem. I knew in my heart he could never be all these things that I was praying for him to be. He’s going to fail at times, just like me, and he will need God’s grace. A husband and wife are meant to live life as one. They’re meant to support one another in their respective roles and to be knit together in God’s love. Here I was praying for my future husband to exhibit the many characteristics of a godly man, but did I have the characteristics of a godly woman? My future husband isn’t the only one who needs prayer. I do too! A slight change happened. Instead of praying, “Help him to be patient and trust your timing,” I started praying, “God, help us to be patient and trust your timing.” It took the focus off my future husband, and made it all about what God is doing in us. Prayer isn’t a formula, and neither is the future. It’s all a step of faith. This printable shares a prompt for each day this month. I hope this inspires you to get more personal in your prayers for yourself and your future husband. If you’re already married, these are ideas of how to pray for your single friends. I’ve done a bad job praying this week. It’s no wonder that as I stared at the screen wondering what to share in this week’s post, nothing great was coming. I felt like a hypocrite. 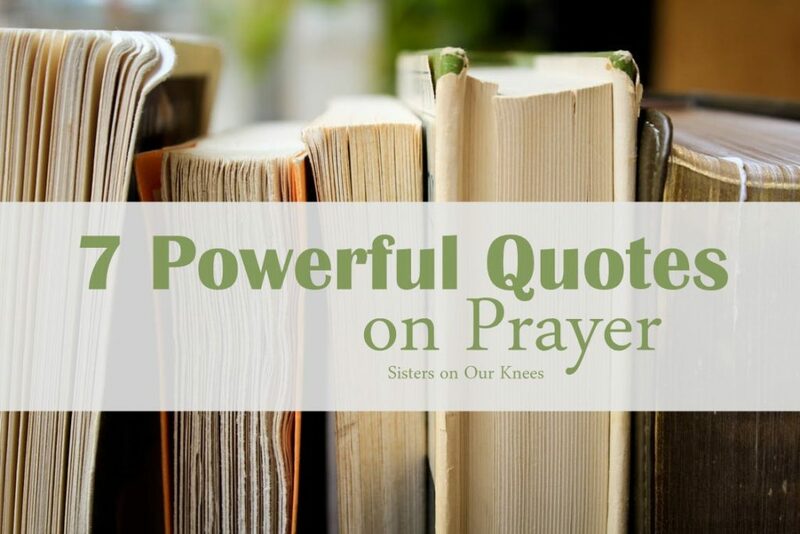 How could I write a post on prayer, when I’ve not taken the quality time for it like I should have this week? I could come up with some excuses. Life’s been busy, and at least I have prayed throughout the week, but I’ve been slipping into “Martha mode” again and missing truly resting in His presence. But do you know what the good news is? Prayer is not a job; and I’m not fired. In fact, my heavenly Father is longing for me to put aside the distractions, and carve out some special time for Him. Prayer is a privilege. It’s a gift. It’s a part of our relationship with our Maker. And what a beautiful thing that is. Perhaps you feel the same as me this week. If so, I want to encourage you that you’re not alone. Let’s go to the throne of grace and begin to pray again. And if you’ve never known sweet time of prayer with God, than there’s only one thing you need to do. Start it. Carve out some time regularly to just come to Him and talk to Him. Open up your heart and allow Him to be King of it. Draw close to Him as your redeemer, savior, friend. He’s waiting there for you. It’s getting colder, and the nice warm fire is more desirable than the outdoors. 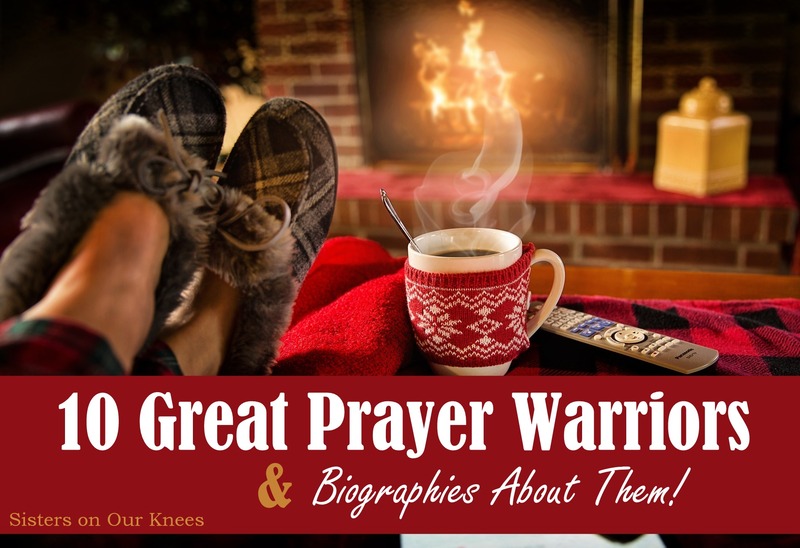 Why not take this time to curl up with a great book and read about some prayer warriors? Biographies are a great way to learn about others and grow in your prayer life. Here are some books that will encourage you! Oswald worked with soldiers in Egypt during World War I. He has an amazing story of how God worked through his life, even though it was cut short. 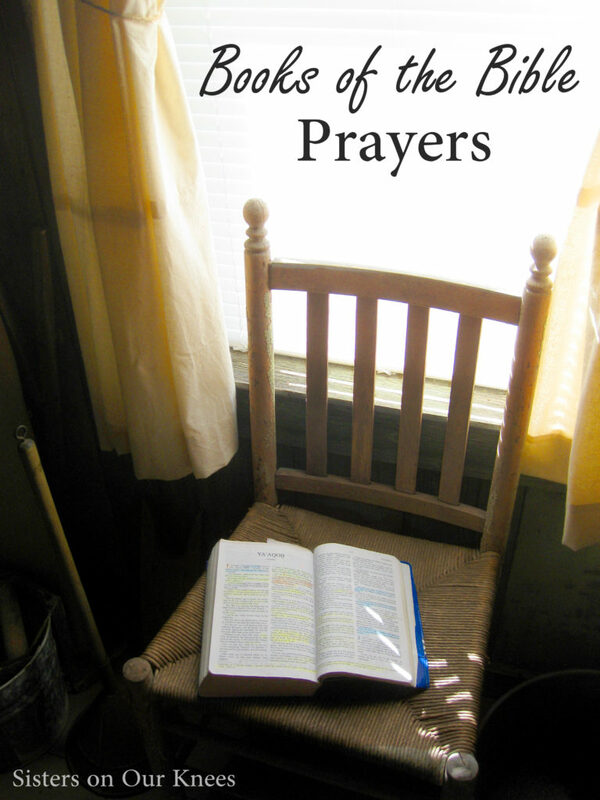 His prayers and faithfulness are encouraging to read about. Katie is a young lady who works in Uganda. She has daily trials and has to work hard to share the Word of God to those who have never heard it. 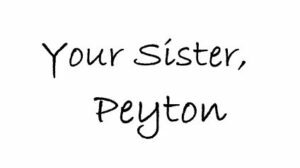 Her newest book is about her spiritual journey and how she lives by prayer and faith in Christ. William had it all. His father was rich and he could have done anything he wanted, but William chose to follow the Lord. His prayer life was amazing, and it looked like he had utterly wasted his life. While the world shook their head at his faith, William made a difference in the lives of many people. Prayer can change the world, and Hudson proved it. A missionary in China, Hudson had to rely on prayer and the power of God to get him through tough situations. This guy is an awesome example to us to follow. 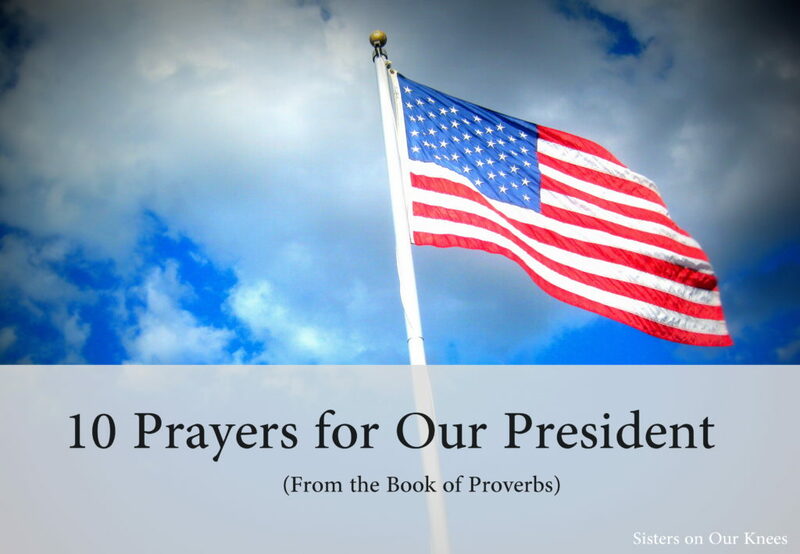 Prayer and politics…really? Yes, William changed the course of politics with prayer. He worked for years to eliminate the slave trade in England, and with prayer and politics, William succeeded. This man prayed and led our nation to a new beginning. His powerful prayers show the faith of a mustard seed in action. When her husband was killed, Elisabeth didn’t have much left. She was alone in a foreign country, but she put her faith in God. 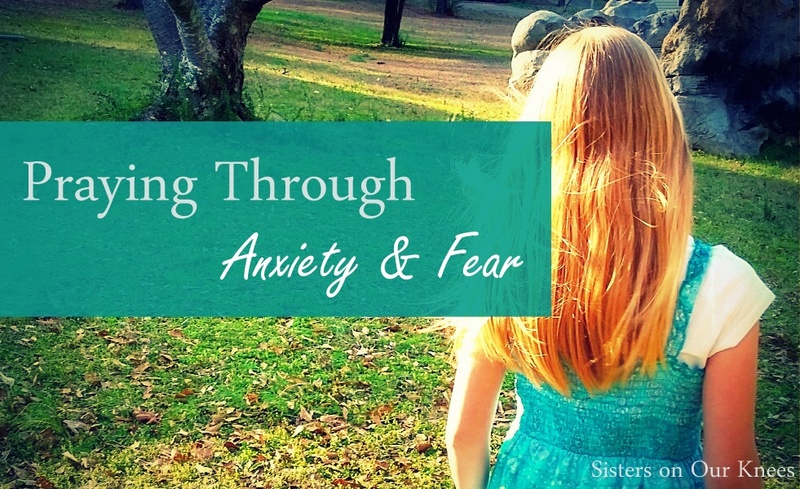 Her prayer life kept her going through a tragedy. Can anyone change TV? Well, this man changed TV through prayer. The founder of the American Family Association, Don set out to change the TV industry and make it a more godly place. Prayer was a central part of his life and his ministry. Are college campuses hopeless? Well, John Wesley stepped foot on a college campus as a youth and changed the world. 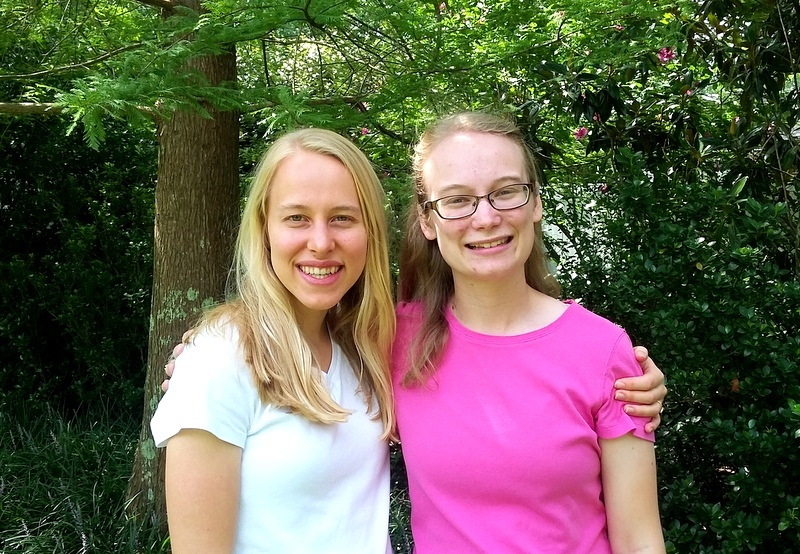 He led many of his friends to Christ and started a group to keep the faith in college. Prayer was a central part of John’s story. Though he had tuberculosis, David served as a missionary to the Indians in the early 1700s. He kept on sharing the Gospel and praying for strength until the months before he died. 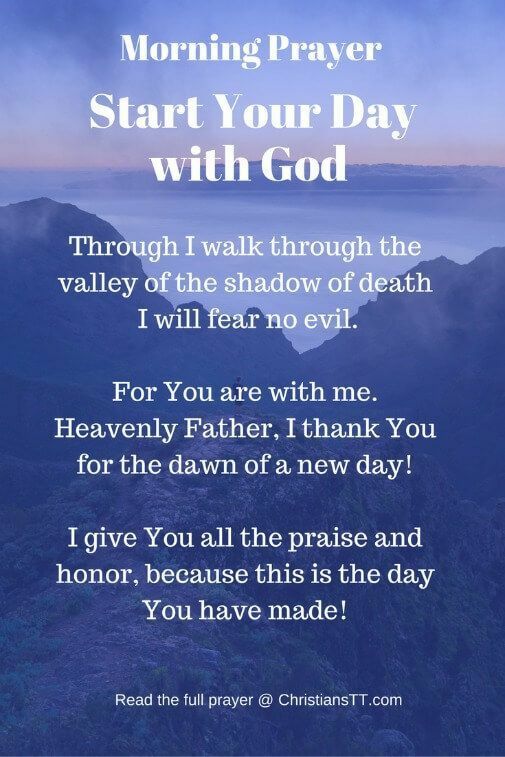 His constant faith and his prayer life are really powerful! 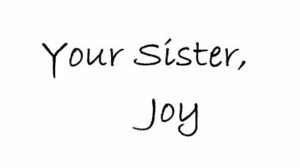 Sharing with us this week is a sweet sister in Christ, Odelia Chan (you can check out her blog here). Thank you so much for sharing this beautiful poem, Odelia! I remember—someone is praying for me. And I know why—someone is praying for me. 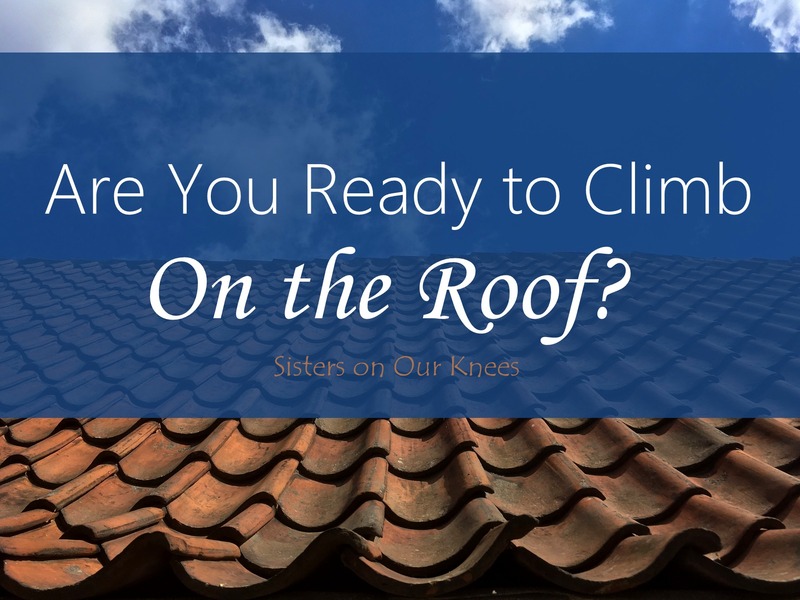 Are you ready to climb onto a roof? Perhaps there’s a friend you’re thinking of right now who has a desperate need. Are you ready to carry them to Jesus? The paralytic man had true friends. They didn’t make excuses. They weren’t half-hearted. They put their faith into action and climbed right onto that roof and lowered their friend down to the Savior. 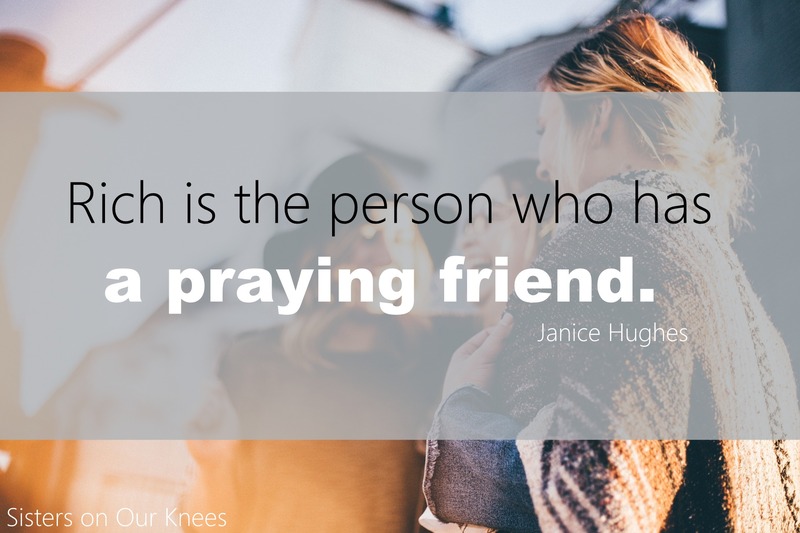 Let’s be that kind of friend–the roof-climbing, prayer warrior kind. The friend that doesn’t quit when the way is hard. The friend that keeps praying. The friend that carries others to Jesus. Who can you carry to Jesus today?